Did you know these things about asphalt? Asphalt is a hugely popular material for commercial spaces, due to its many benefits. Although it has been a widespread industry standard for quite some time, chances are, you may not be familiar with some of its benefits. Keep reading to learn more about some of the advantages of choosing asphalt. Asphalt is an extremely durable material, and if maintained regularly, it can last several decades. Asphalt is friendly to the environment, and it can be recycled, making for a greener option. At Coast Asphalt Paving, we made a commitment to recycling 100% of all waste material and utilizing recycled materials. Asphalt is affordable, durable and flexible, making it a prime choice for a wide range of applications and installations. 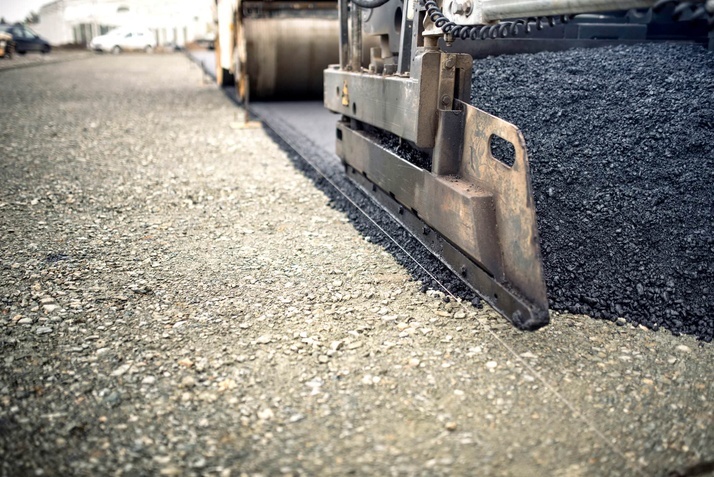 Asphalt is popular for residential driveways, as well as commercial outdoor areas, parking lots, highways, tennis courts, airport landing strips, and more. There are many different grades of asphalt out there, ranging from affordable solutions to higher-end offerings. Needless to say, this is a classic example of a situation when you really do get what you pay for. If you invest some extra money on good quality asphalt, you will certainly have to deal with fewer maintenance efforts and other avoidable issues. Cheap asphalt can be a problem to deal with, and it can cause issues and additional expenses in the long run. It’s always a good idea to hire the right company that only deals with high-quality asphalt. Monmouth County 360 Fairfield Rd. Copyright ©2019 Coast Asphalt Paving NJHIC #13VH01529400 All Rights Reserved.